Our favorite DIYers are back! The Furniture Guys are dedicated to teaching crafty fans how to pick out and refurbish old furniture to make it beautiful again. 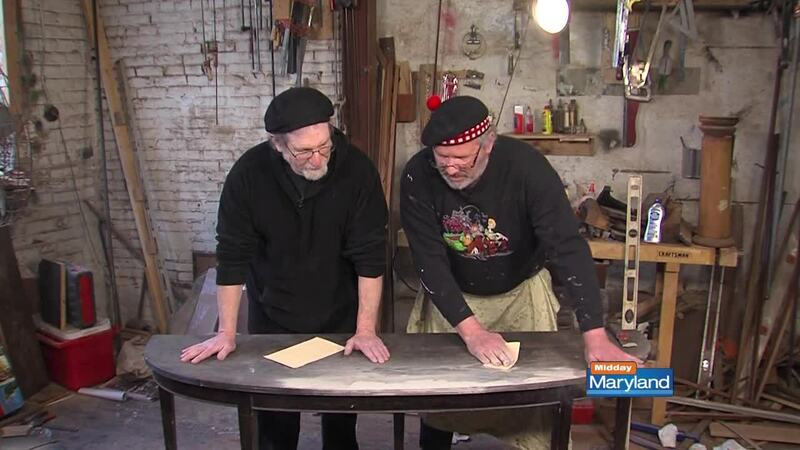 Tune in this week to see their finished project, or click here for past rehabs!